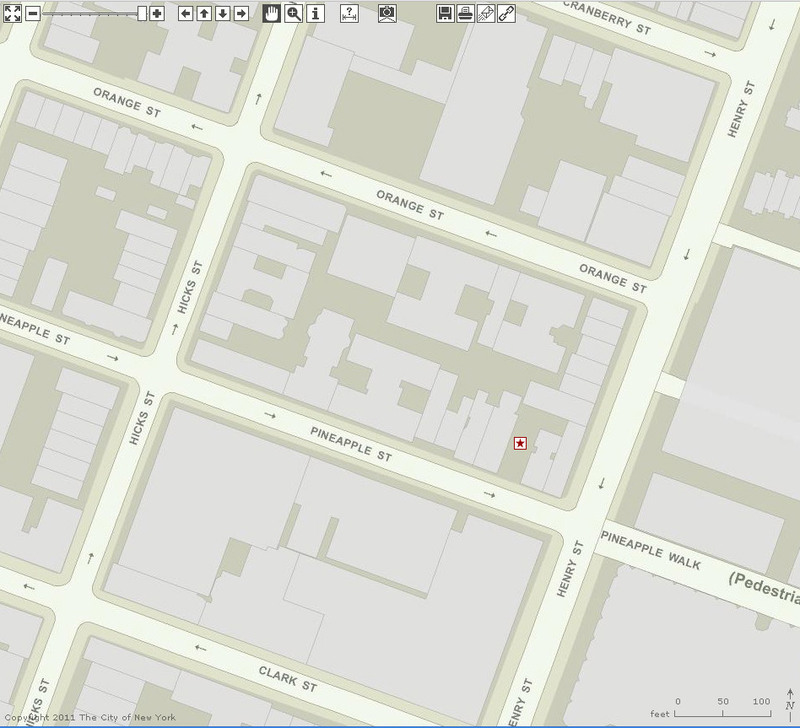 If you use iGoogle as your homepage you might enjoy the NYCityMap Google Gadget. 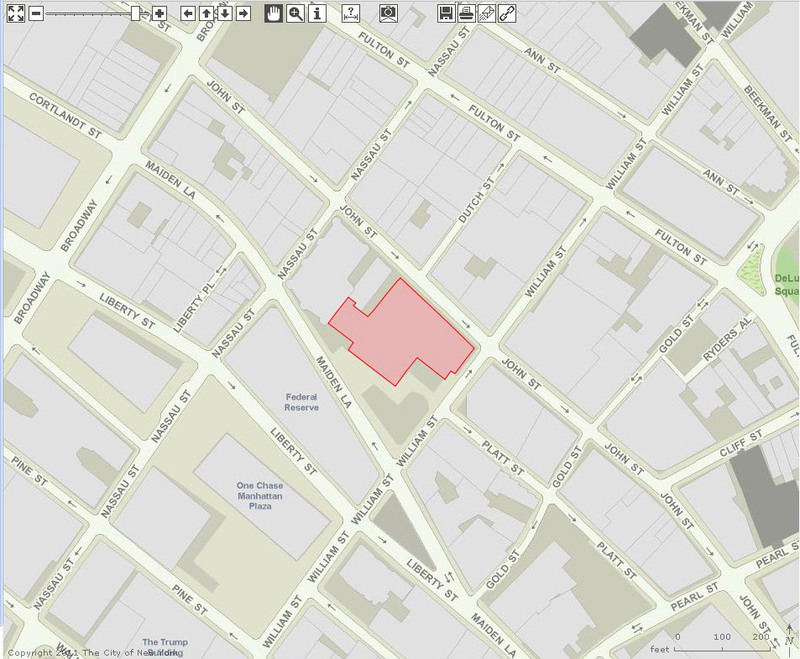 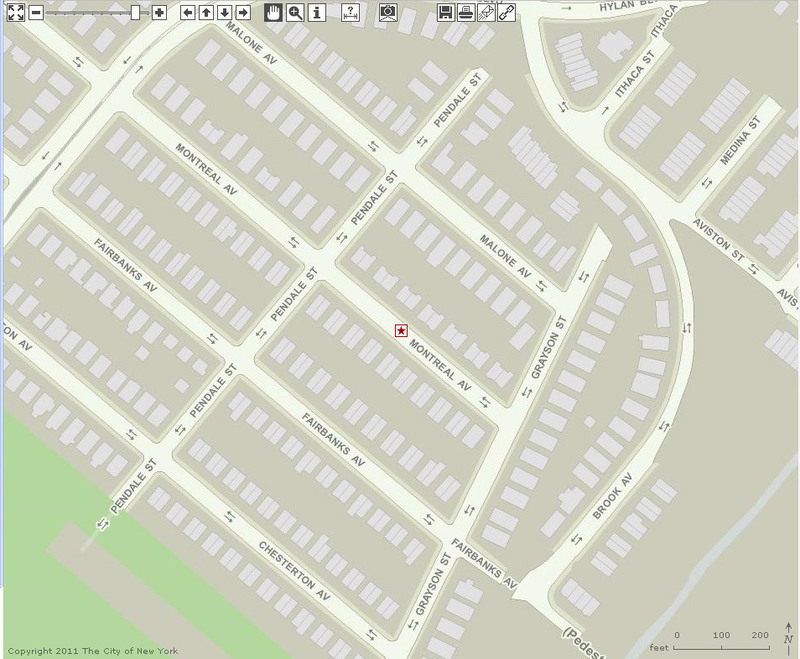 The gadget gives you direct access to Address, Place of Interest, Borough Block and Lot, and Intersection searches. 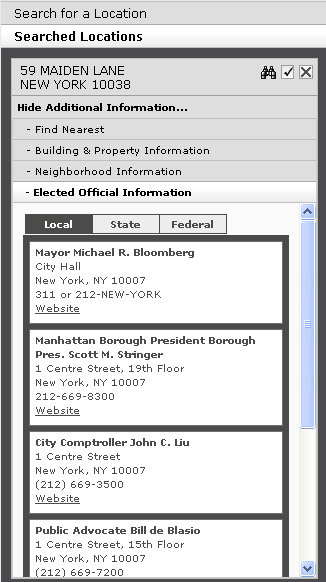 To add the gadget, visit the NYCityMap gadget homepage and click Add it now.